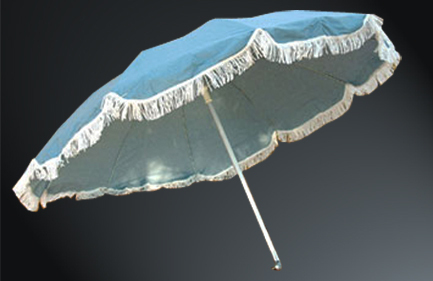 Mora-Igra's beach umbrellas are designed and built for quality and durability using the best weatherproof materials available. With an excellent range of colours and designs, Mora-Igra can produce a unique shade for your outdoor setting. 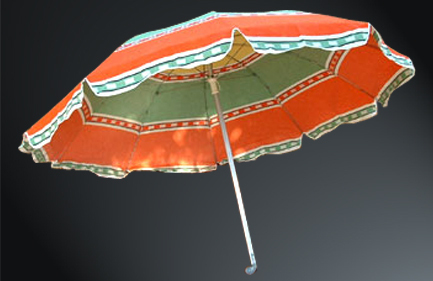 Alicia is also able to repair your favourite umbrella and make it look like new again.